Max Dubinsky writes about his experiences on a cross-country journey to find God outside of the church and in the streets. RELEVANT looks at the recent protests in the Middle East and North Africa, particularly how American Christians should respond. 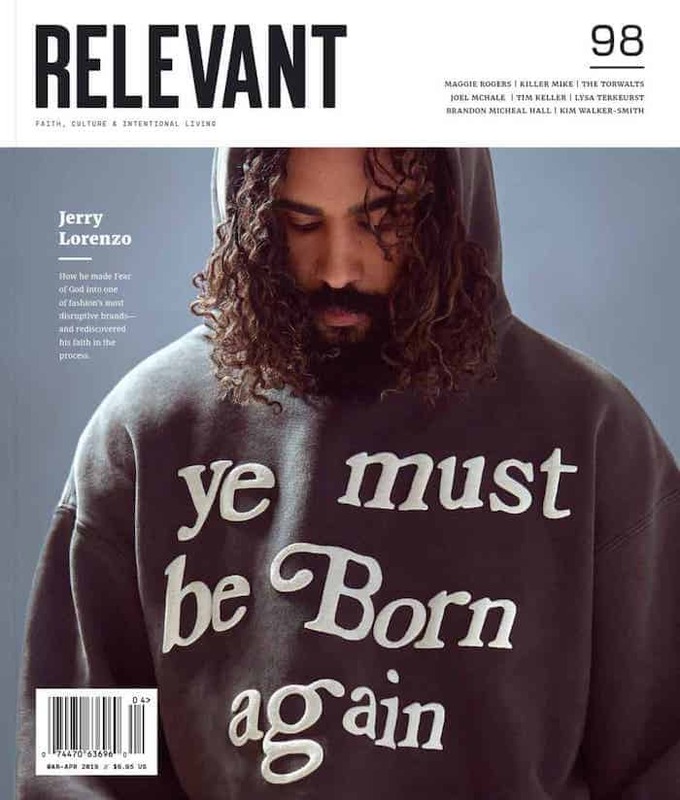 RELEVANT looks at the current controversy surrounding the proposed Islamic Center near Ground Zero in New York City.